Family run business with over 28 years’ experience providing quality work to residential and commercial property owners in San Diego and the surrounding communities since 1987. 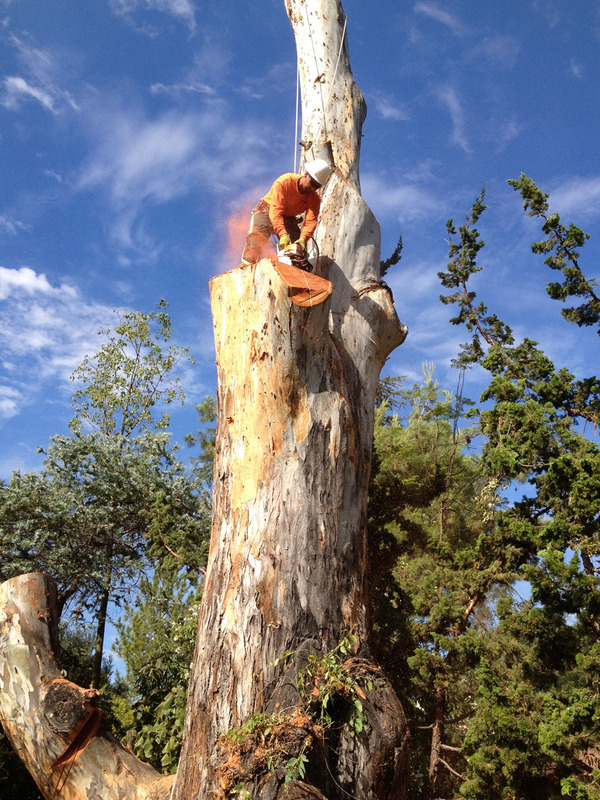 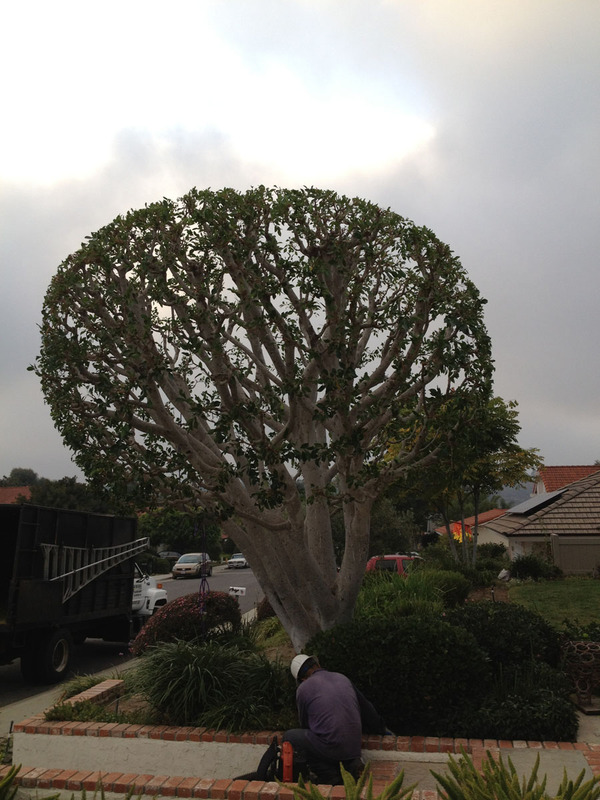 Our professional tree services enhance the value and beauty of your Residential and Commercial properties. 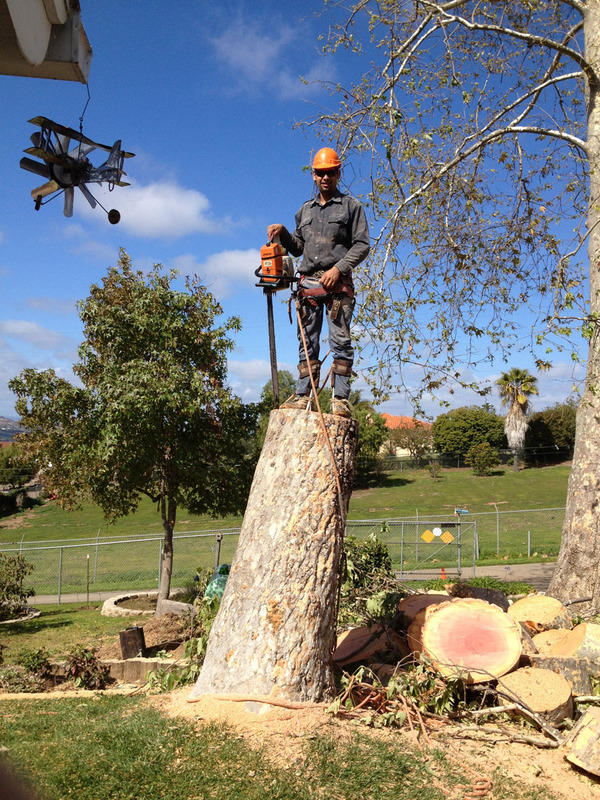 We are committed to Quality Tree services: Palm Tree, Tree Trimming, Lacing, Shaping, Tree Stump Removal, Grinding, and Brush Clearing. 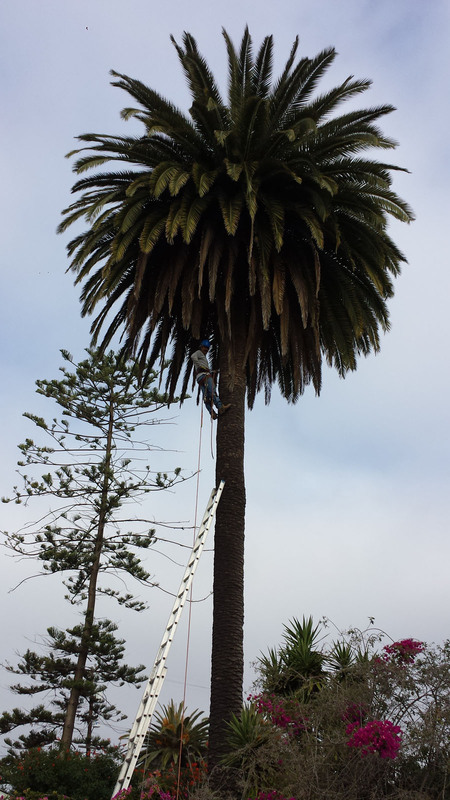 Fully CA licensed #941626, bonded, and insured Workers Comp and Liability for your protection. 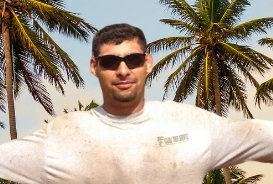 Free, Fast, Estimates. 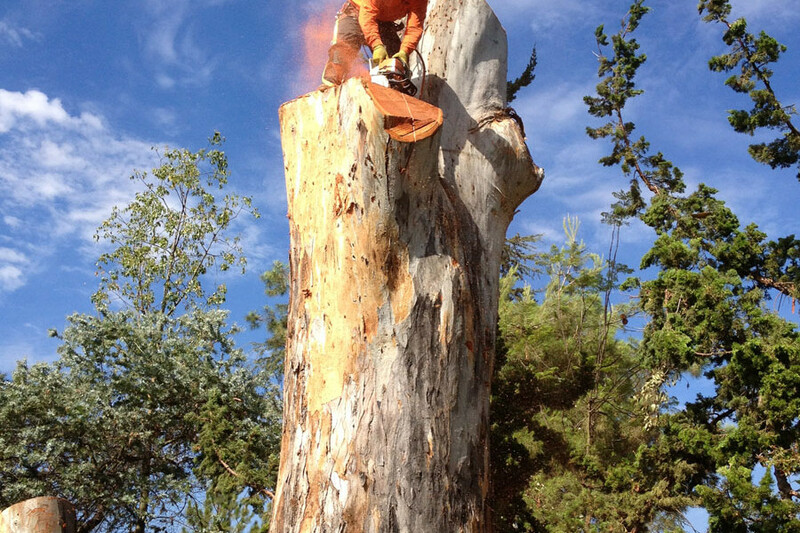 Casas Tree Service Clearing the Way Since 1990. 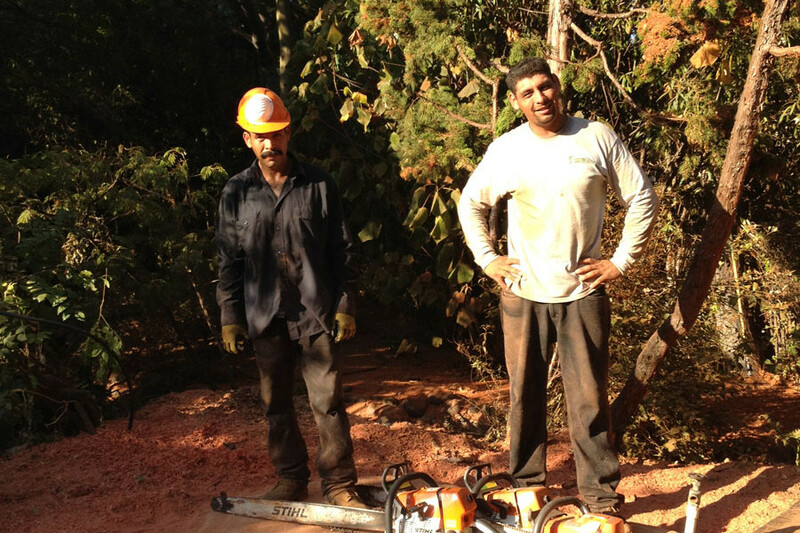 Fast and efficient brush clearing keeps your project on schedule. 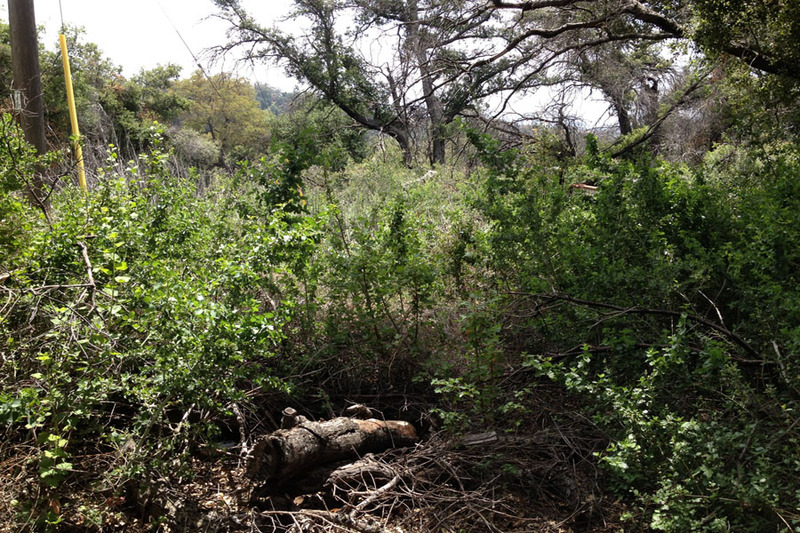 Brush clearing is a perfect option to protect your property by following fire department codes. 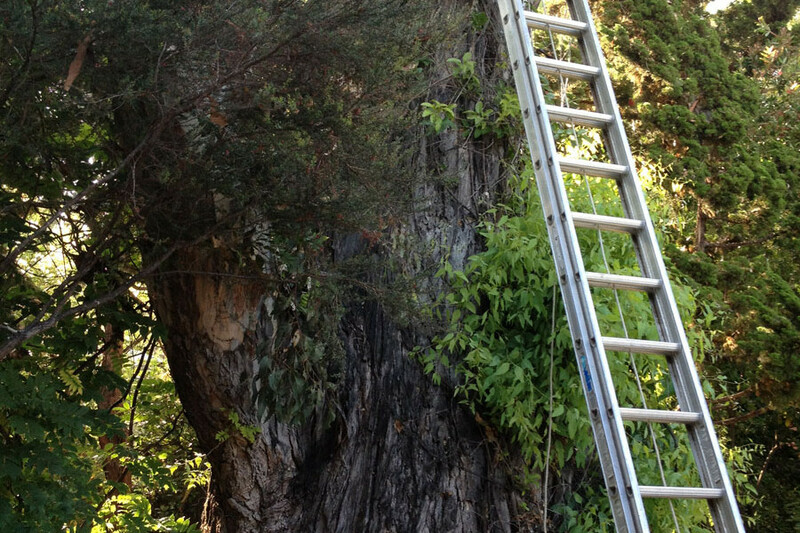 Also, great for grading operations. 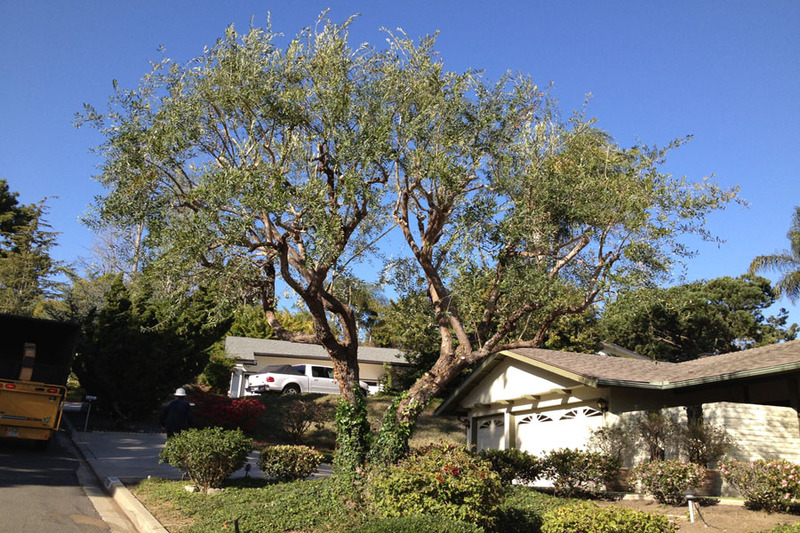 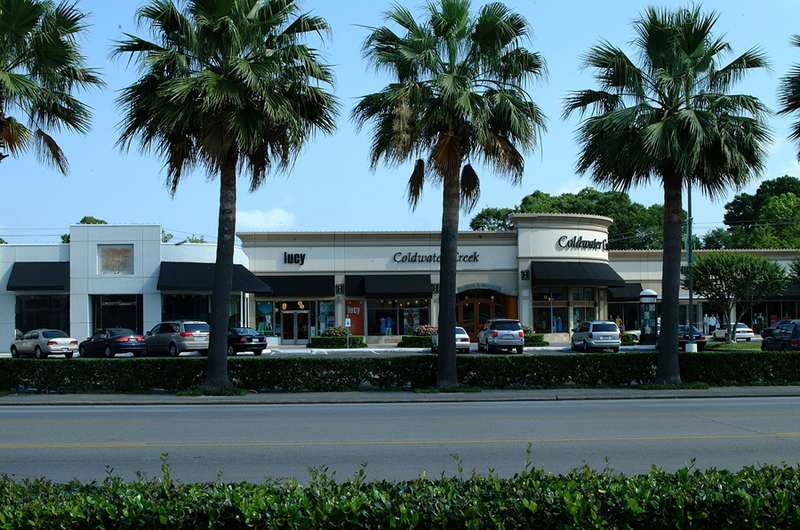 Owning commercial property, means maintaining your trees properly. 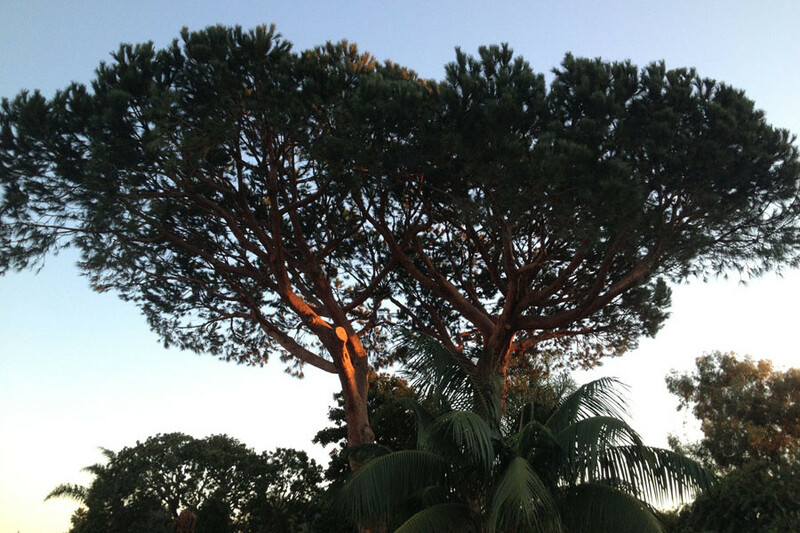 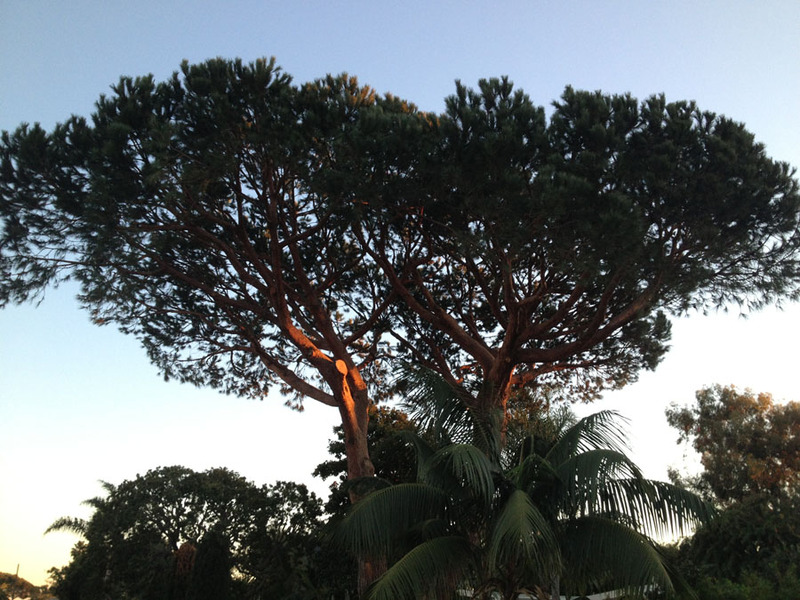 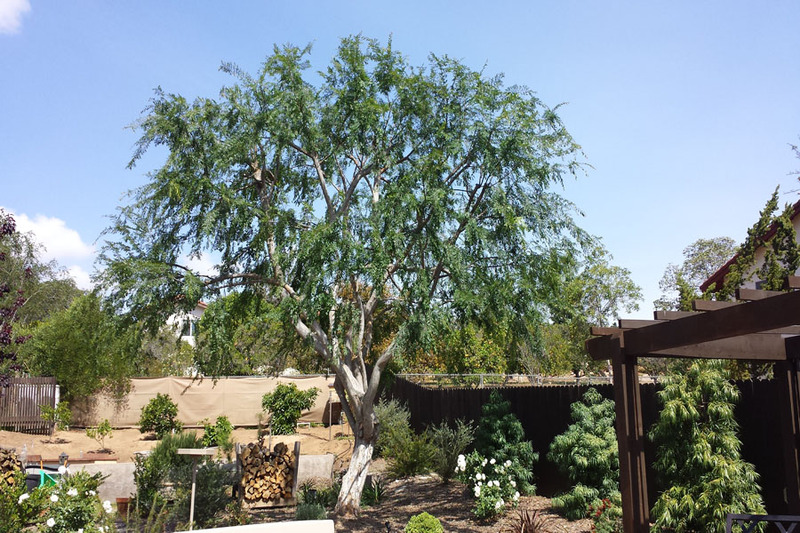 Proper kept trees beautify your property and help your tenants attract customers. 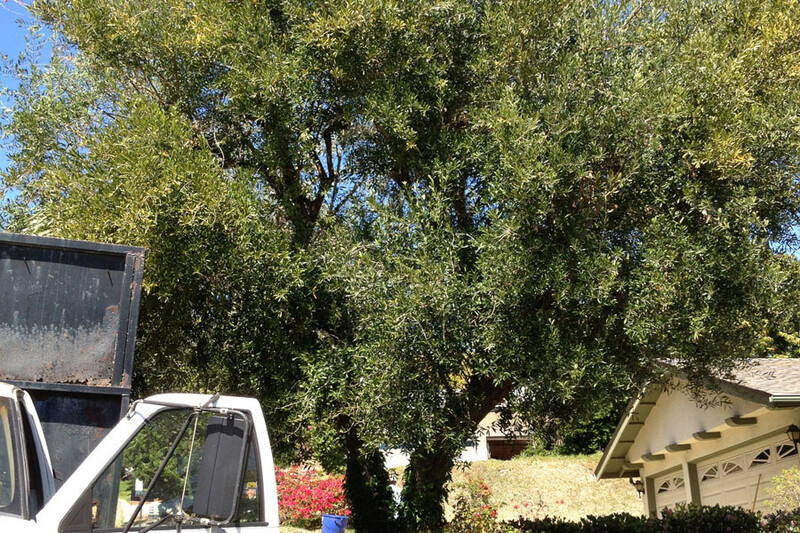 Landlords who own apartment units will find it easier to attract quality tenants when you have healthy trees on your property. 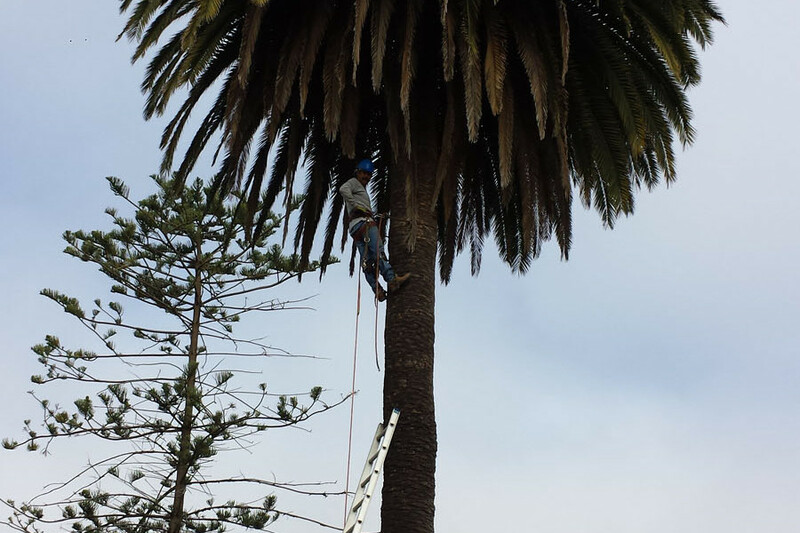 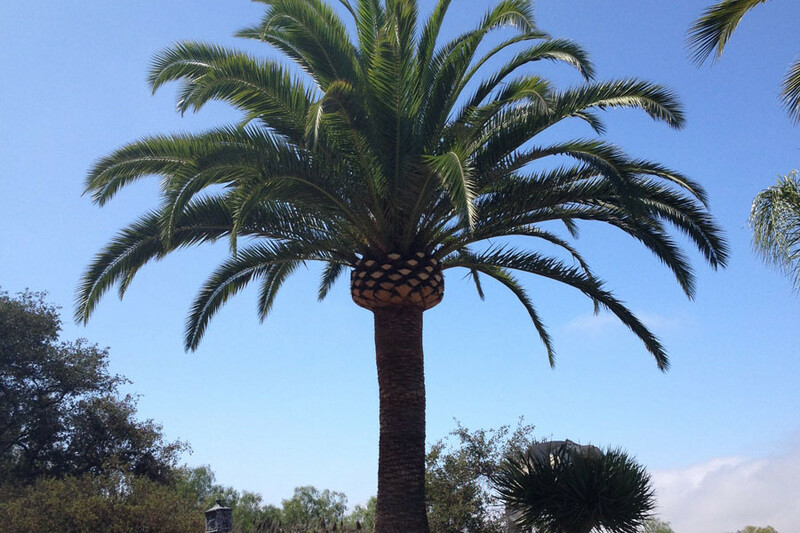 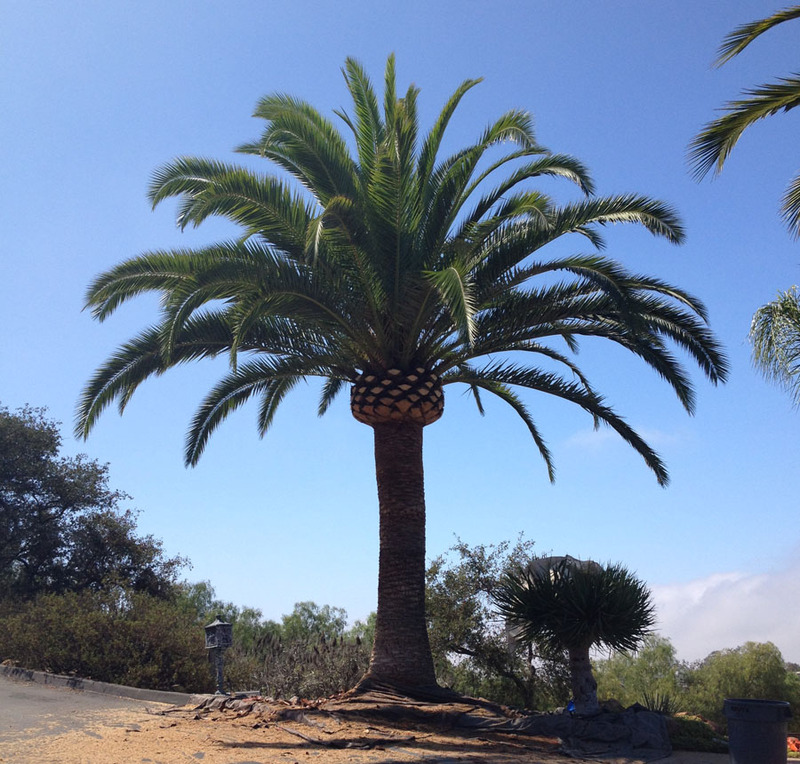 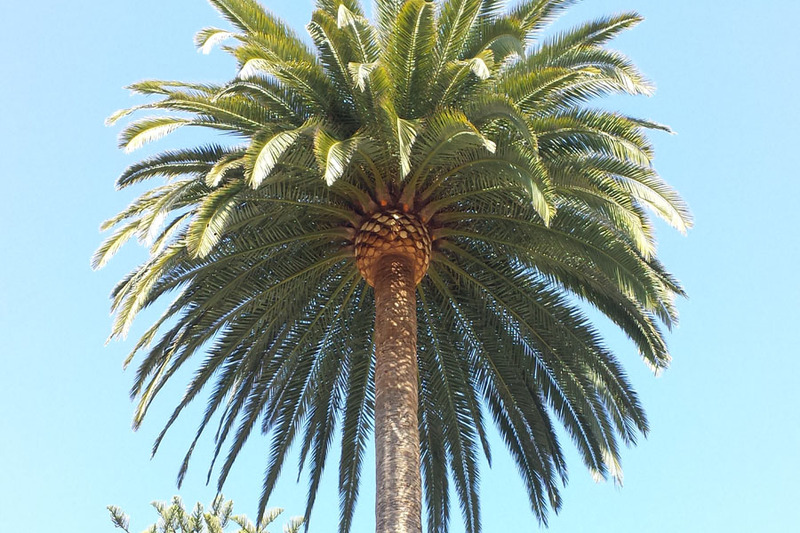 San Diego, where palm trees are Omni-present, it’s only a matter of time before you’ll require our palm tree maintenance services. 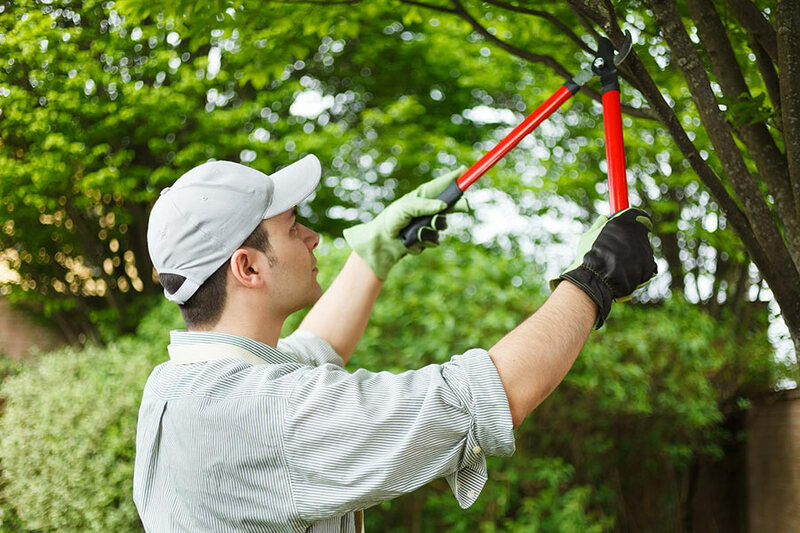 Our tree maintenance services will ensure your palms are looking their best while being protected from diseases and deficiencies. 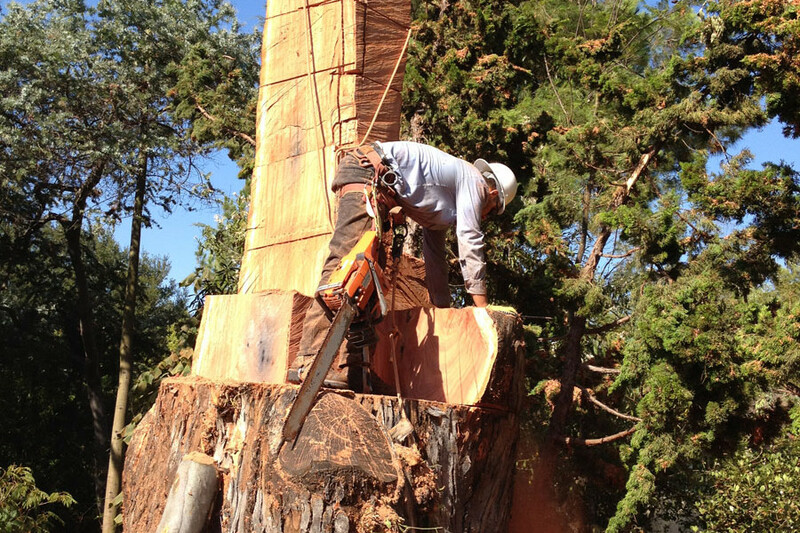 The stump left by the removal of a tree is not a pretty site, as well as a danger too. 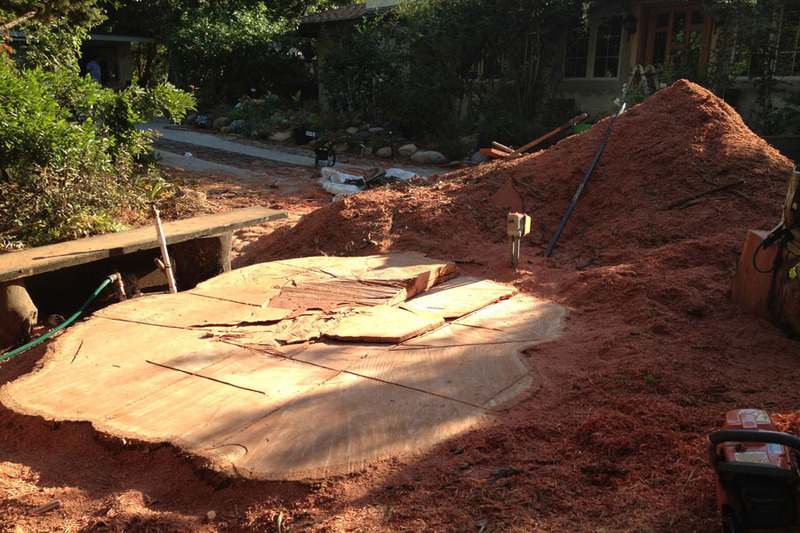 Stump pounding by an expert is the simplest and most secure approach to handle this work. 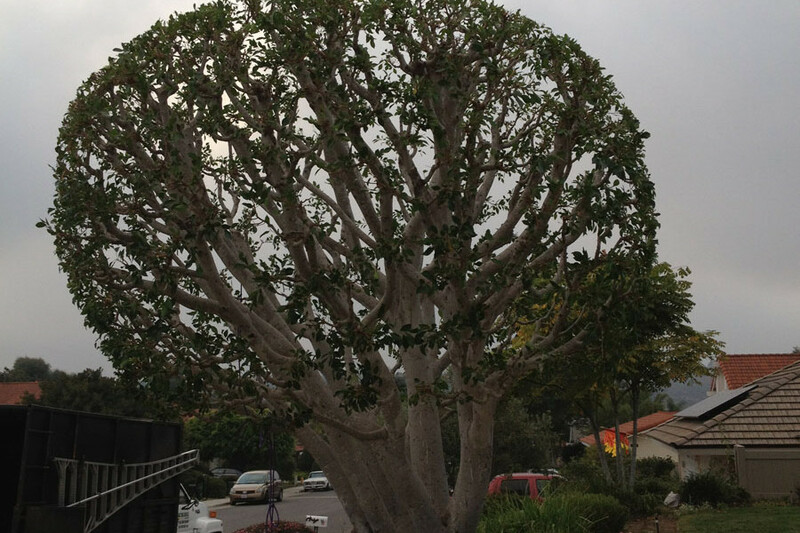 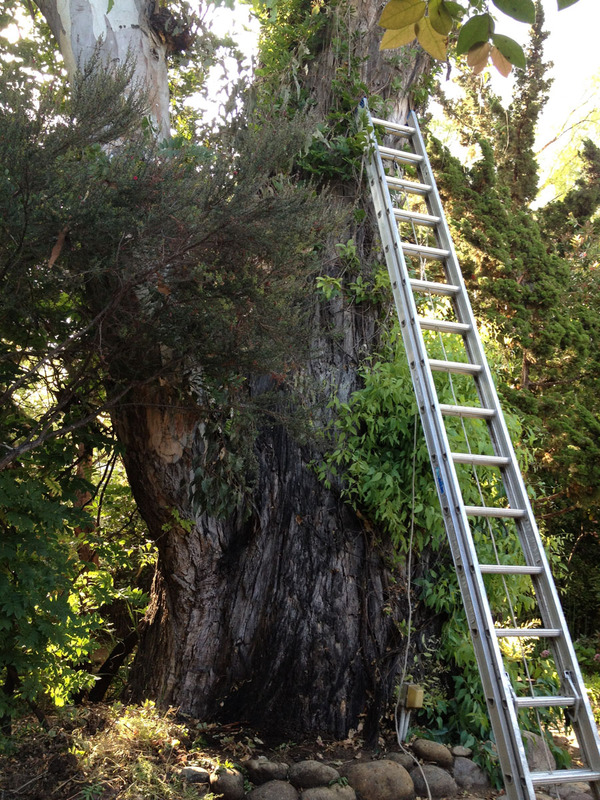 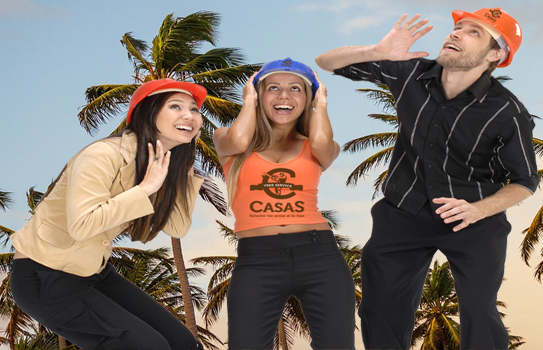 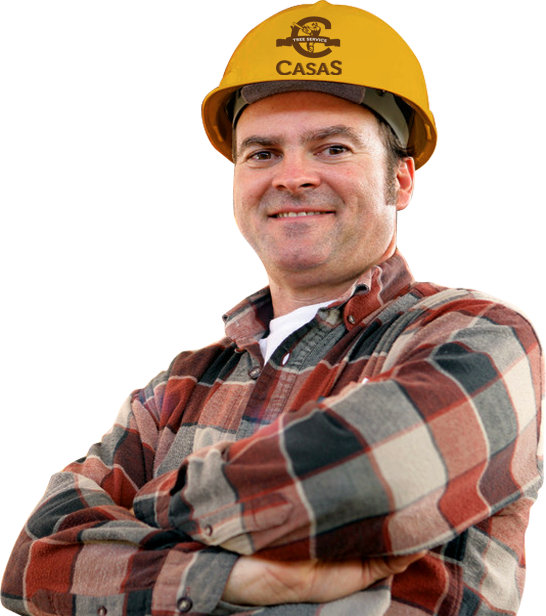 The experts at Casas Tree Service are highly prepared to work their magic! 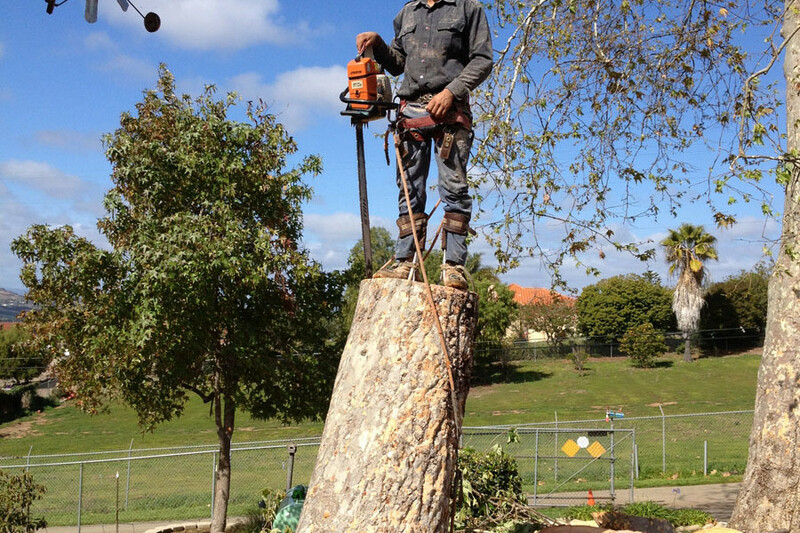 From Tree Removal to Stump Grinding, We Do It All. 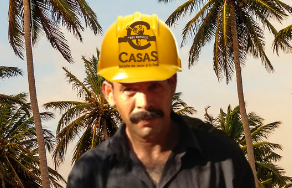 Backed by 28 years of experience in the industry. 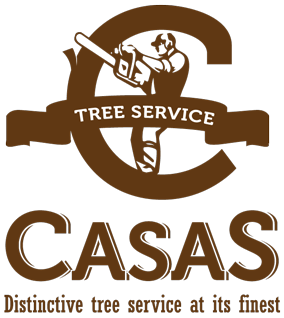 Jose Casas is the Founder of Casas Tree Service. 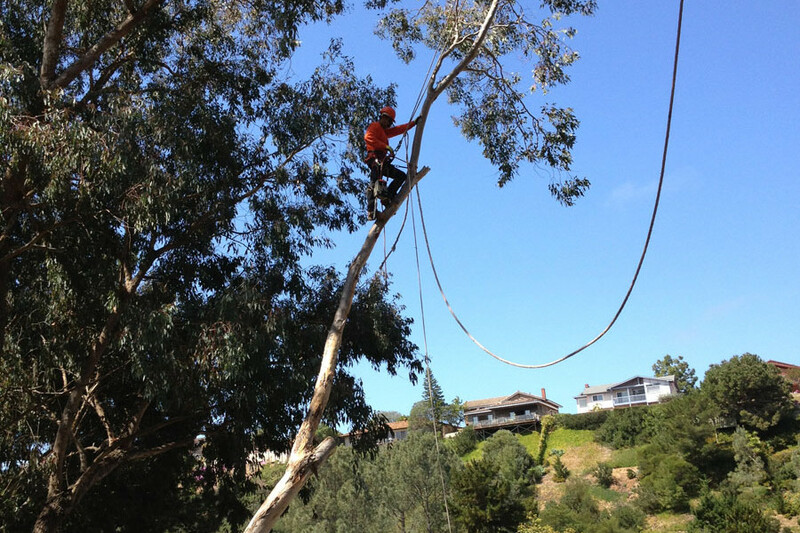 For the past 25 years he has dedicated his life to tree care. 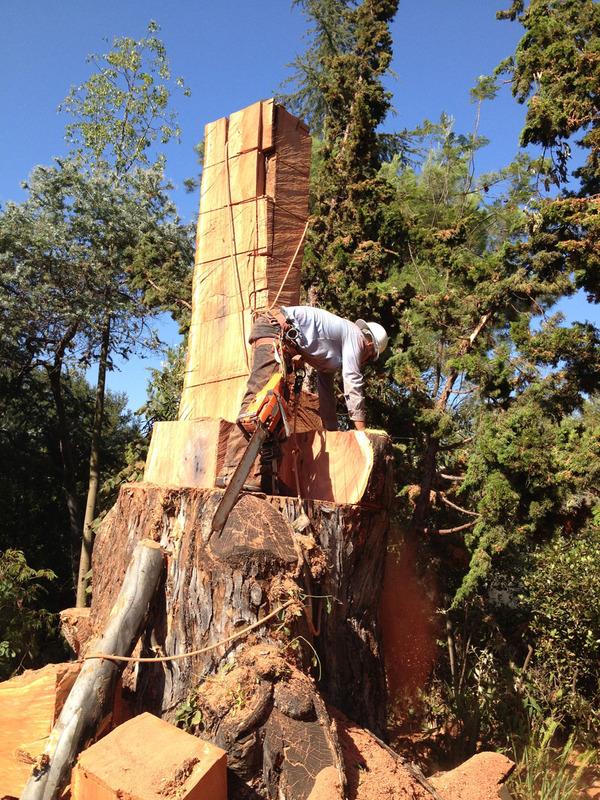 His passion for his work is directly reflected in the high standards he sets for his company and the impact he has had on the community. 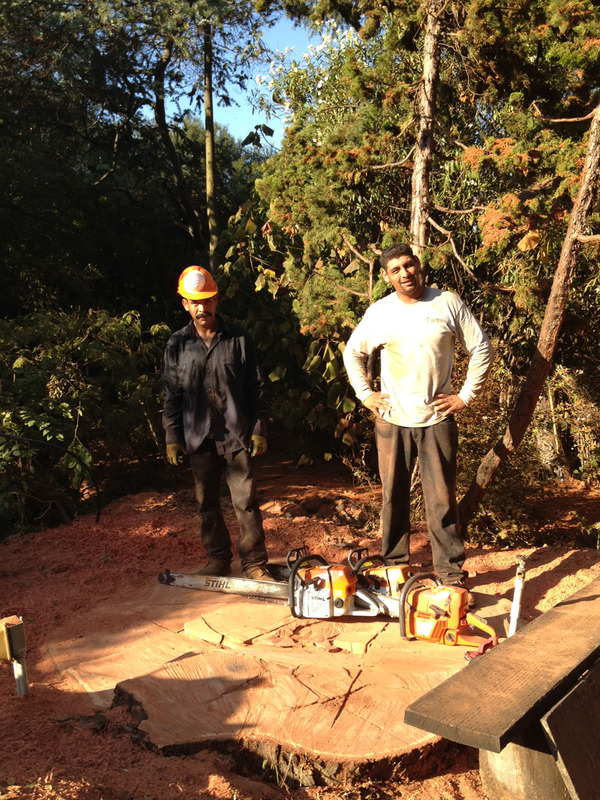 Starting at an early age, David worked along side his father Jose Casas, for their Casas Tree Service business in San Diego. 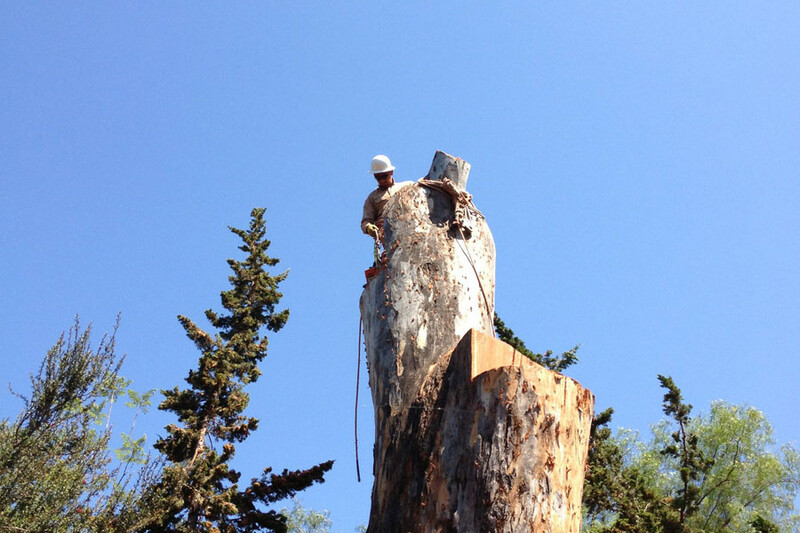 He assists with managing the tree service business, & continues to provide excellent customer service to their customers. 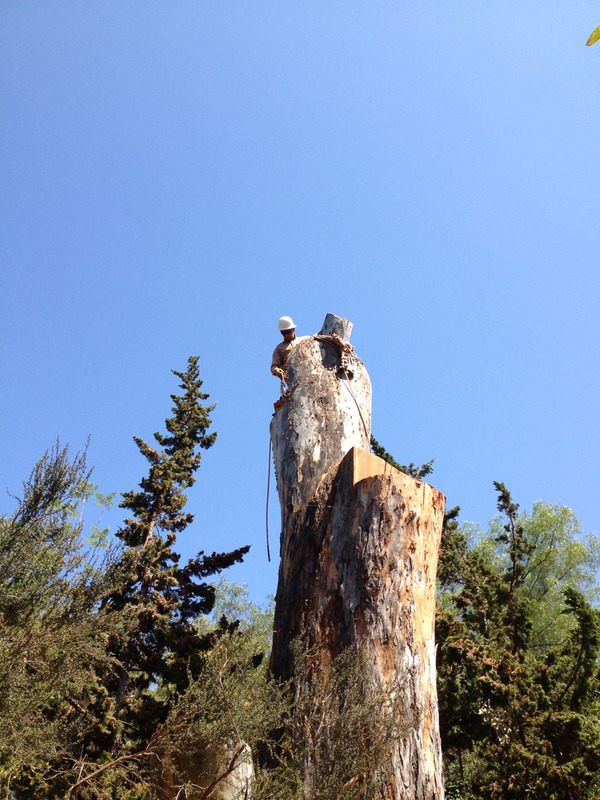 Our professional crew members have the training and experience to safely and effectively take care of all your tree needs. 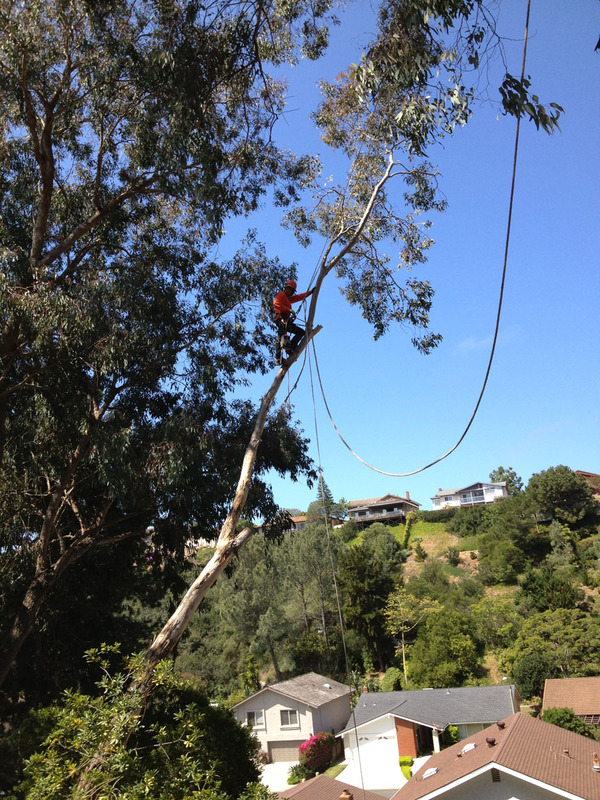 We are your go-to tree care contractors! 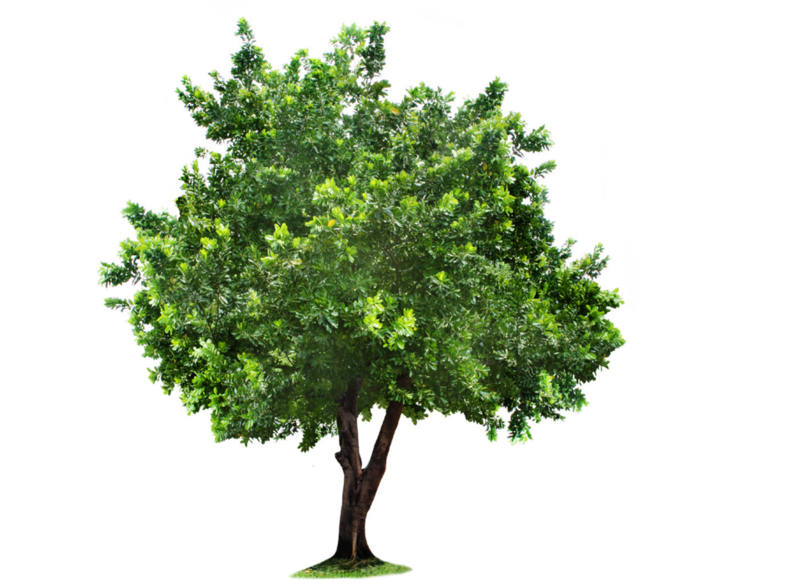 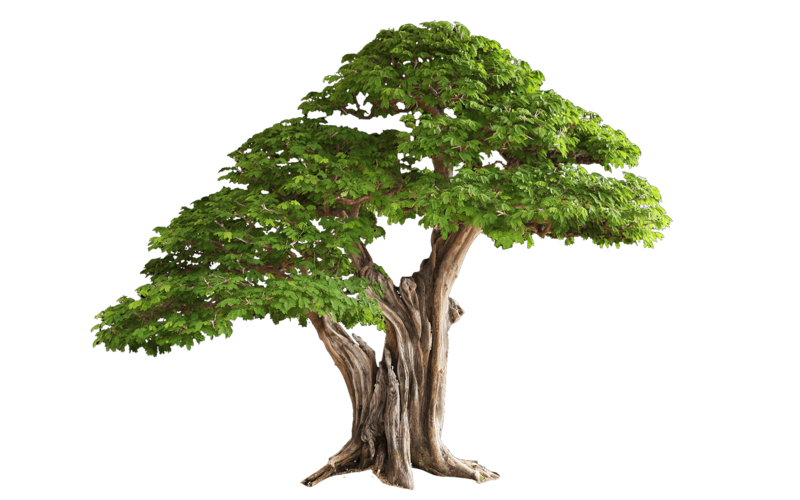 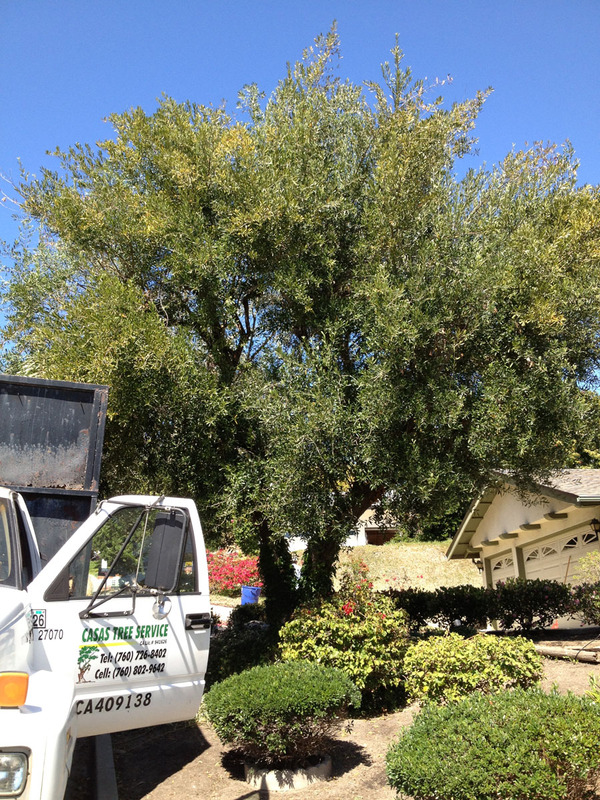 Casas Tree Service is consistently rated #1 in customer satisfaction!